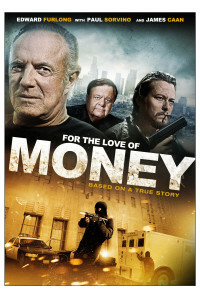 One man leaves his old gangster lifestyle for a fresh start. As his past creeps up he'll have to protect his family even if it means going back to his old ways. Based on a true story. 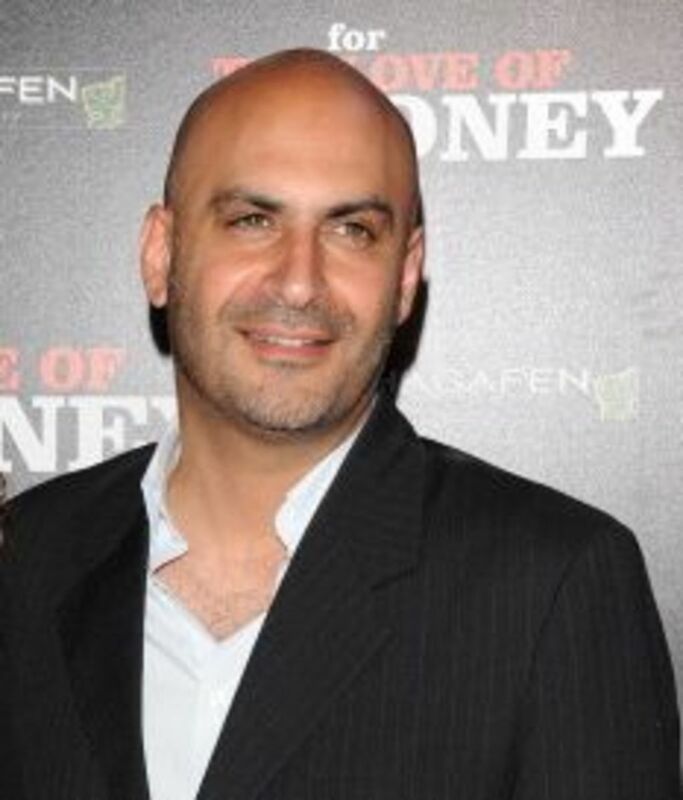 Spanning over two decades, "For the Love of Money" follows the true account of an Israeli immigrant who searches for his piece of the American dream. 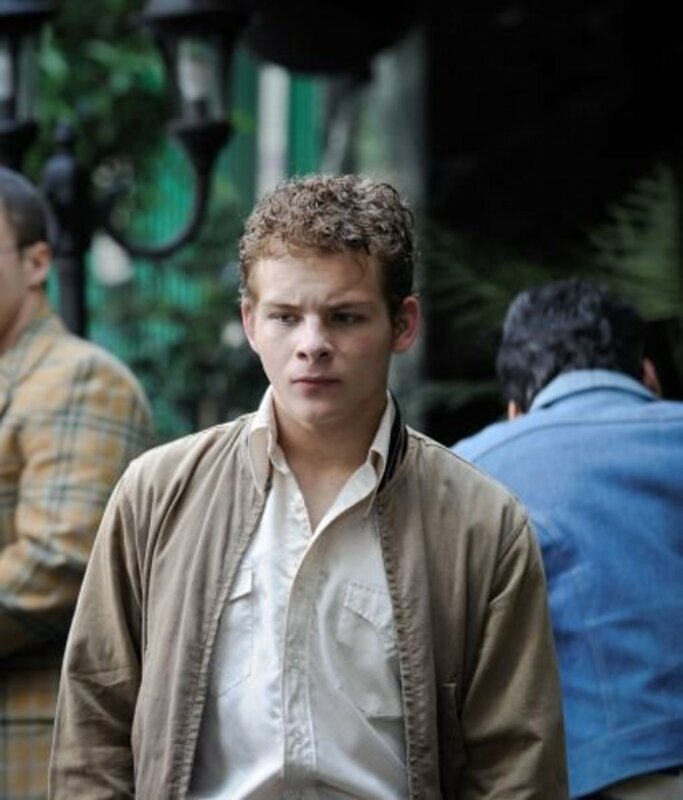 The story begins in Tel Aviv in 1973, where a young Izek is raised in a seedy, gangster filled illegal casino that operates behind his family's bar. The casino is a haven for unsavory characters who seek to corrupt him to their way of life. When the violence and crime finds its way to him and his family, Izek (Yuda Levi) and his family relocate to Los Angeles. Hoping to start anew, he pursues his ambitions to become a young entrepreneur by developing small businesses, purchasing real estate, and running an auto repair shop. 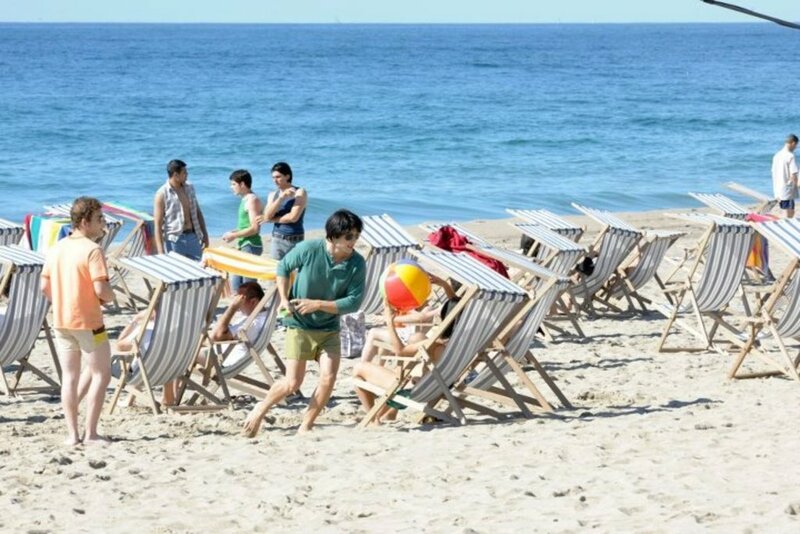 Success seems to find him at every turn and after falling in love with the beautiful Aline (Delphine Chaneac), luck seems to be on his side. However, it isn't long before the world of crime that Izek tried to escape so long ago continues to doggedly follow him every step of the way. 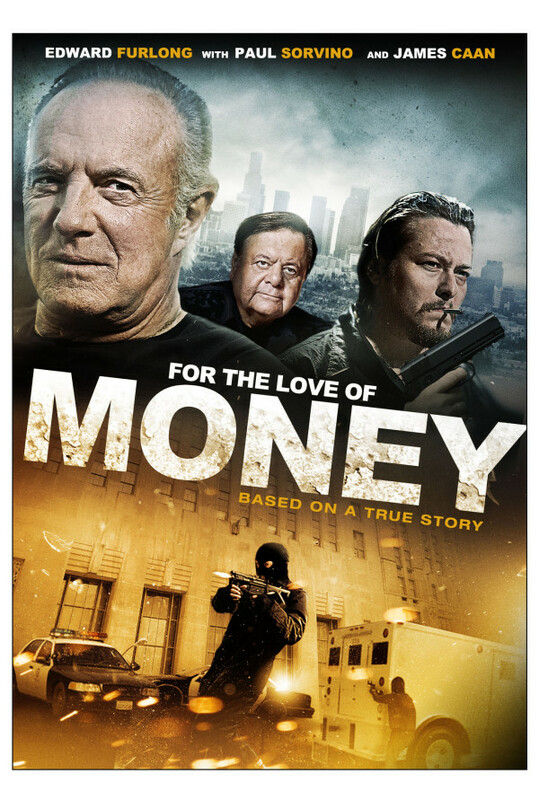 Threatened by a dangerously temperamental gangster (James Caan), his criminal cousin (Oded Fehr), and even a Colombian drug lord (Steven Bauer), Izek finds that starting fresh with a clean slate is all but impossible. As those close to him fall victim to the promises of quick money by the way of the gun, violence surrounds Izek until he has no choice but to confront it. 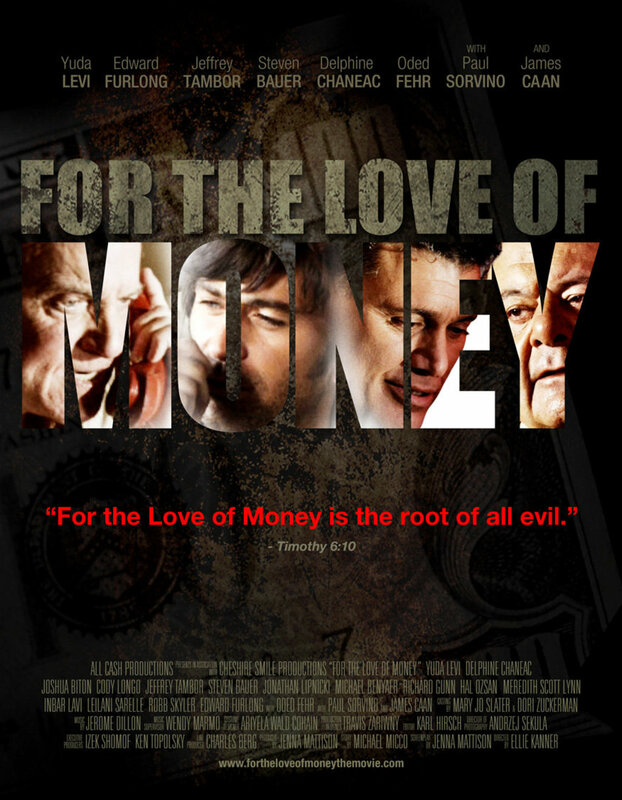 "For the Love of Money," is a true story of crime, family, love, loss, and the temptations of easy money, based upon the life of executive producer Izek Shomof. Regions are unavailable for this movie. 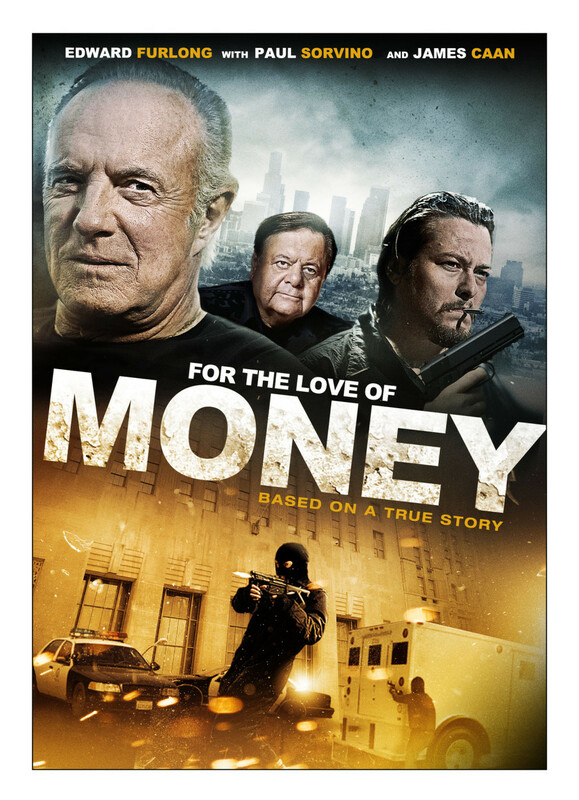 Click the "Watch on Netflix" button to find out if For the Love of Money is playing in your country.